Are You a Sleepy Lark or a Sleepy Owl? Each of us has an internal clock, or, to use Roenneberg's term, a "chronotype." Either we're inclined to go to bed early and wake up at dawn, in which case we're "larks," or we like to stay up late and get up later, which makes us "owls." (One's chronotype seems to be largely inherited, although Roenneberg notes, not altogether helpfully, that the "genetics are complex.") During the week, everyone is expected to get to the office more or less at the same time-let's say 9 a.m. This suits larks just fine. 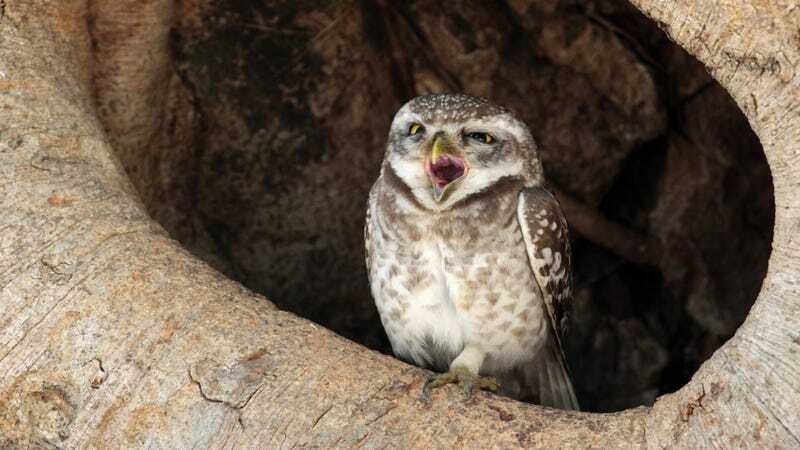 Owls know they ought to go to bed at a reasonable time, but they can't-they're owls. So they end up having to get up one, two, or, in extreme cases, three hours earlier than their internal clock would dictate. This is what Roenneberg refers to as "social jet lag"-each workday, owls fall asleep in one time zone and, in effect, wake up in another. By the time the week is over, they're exhausted. They "fly back" to their internal time zone on weekends and sleep in on Saturday and Sunday. Then, on Monday, they start the process all over again. For larks, the problem is reversed. Social life is arranged so that it's hard to have one unless you stay out late on Friday and Saturday nights. But, even when larks have partied till 3 a.m., they can't sleep in the following day-they're larks. So they stagger through until Monday, when they can finally get some rest.